CSS Alarms specializes in custom design and installation of high-quality outdoor audio video systems and outdoor speakers in Brentwood, Franklin and Greater Nashville. 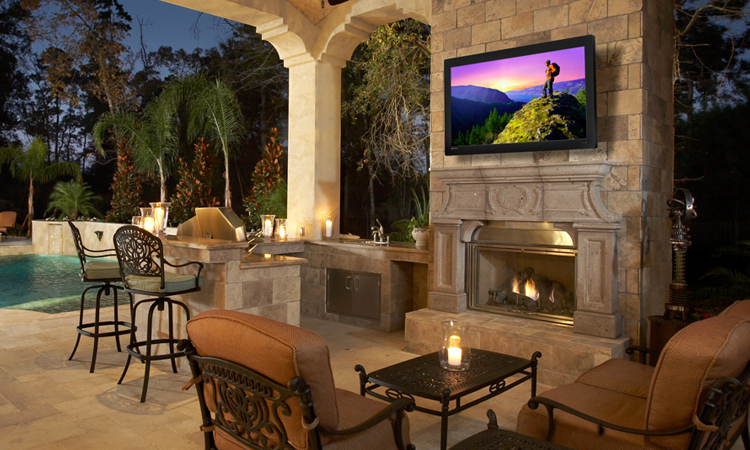 We install professional audio and video systems so you can enjoy superior outdoor audio and video. 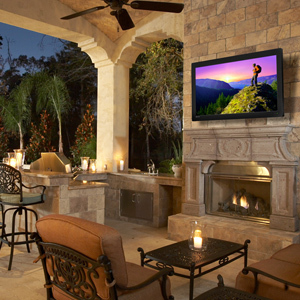 Our easy-to-use outdoor audio video systems are weather resistant and will last throughout the seasons. 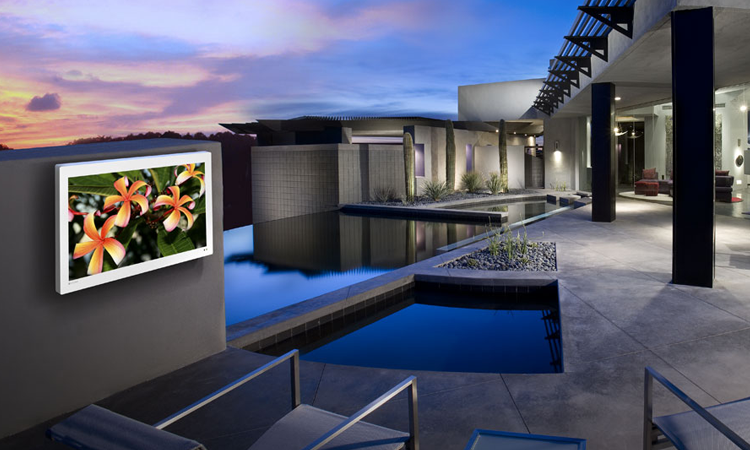 Our experienced home entertainment professionals will help you with your outdoor audio and video needs, no matter how big or small your project may be. 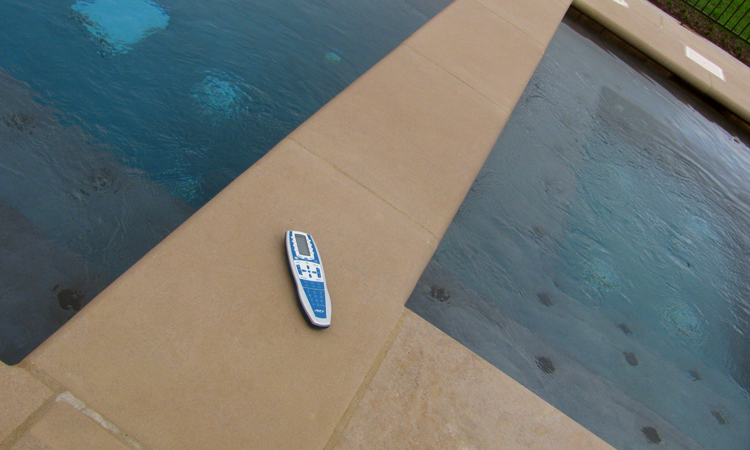 Our outdoor audio video systems will turn your patio or poolside into the ultimate outdoor social area.